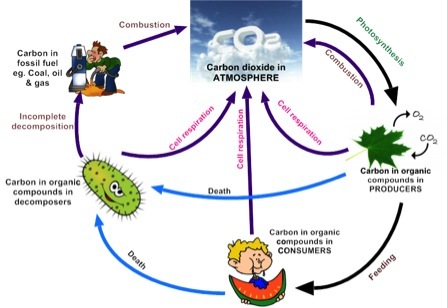 5.2.1 Draw and label a diagram of the carbon cycle to show the processes involved. 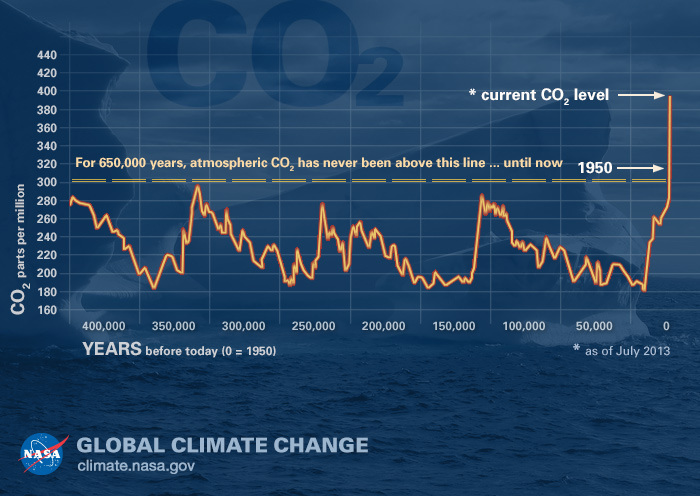 5.2.2 Analyse the changes in concentration of atmospheric carbon dioxide using historical records. 5.2.3 Explain the relationship between rises in concentrations of atmospheric carbon dioxide, methane and oxides of nitrogen and the enhanced greenhouse effect. 5.2.5 Evaluate the precautionary principle as a justification for strong action in response to the threats posed by the enhanced greenhouse effect. 5.2.6 Outline the consequences of a global temperature rise on arctic ecosystems. ﻿These are some videos on global warming…watch these and create a video of your own. The group size is 3 students. The video has to be less than 5 mins. The submission is on Thursday 12th Sept 2014. The following should be show arrows in direction of carbon flow. The greenhouse effect is a natural process whereby the earth's atmosphere behaves like a greenhouse to create the moderate temperatures to which life on earth has adapted (without the greenhouse effect, temperatures would drop significantly every night. The enhanced greenhouse effect refers to the suggested link between the increase in greenhouse gas emissions by man and changes in global temperatures and climate condition. Some of this radiation is reflected by the earth's surface back into space as long-wave infrared radiation. According to the precautionary principle, if the effects of a human-induced change would be very large, then those responsible for the change should take precautionary measures even if there is no scientific consensus regarding cause and effect. However, this is the reverse of the current situation, those who are concerned about the change would have to prove that it will do harm in order to prevent such changes going ahead. 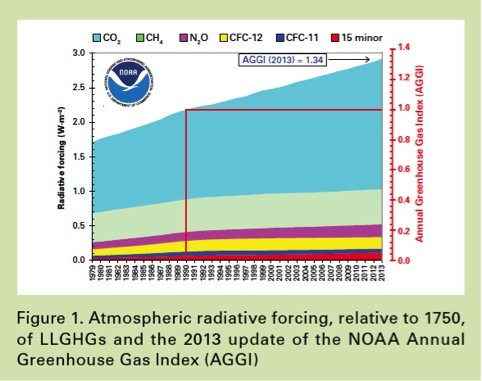 There is strong evidence that shows that green house gases are causing global warming. This is very worrying as global warming has so many consequences on ecosystems. If nothing is done, and the green house gases are in fact causing the enhanced green house effect, by the time we realize it, it will probably be too late and result in catastrophic consequences. So even though there is no proof for global warming, the strong evidence suggesting that it is linked with an increase in green house gases is something we can not ignore. Global warming is a global problem. It affects everyone. For these reasons, the precautionary principle should be followed. Anyone supporting the notion that we can continue to emit same amounts or more of the green house gases should have to provide evidence that it will not cause a damaging increase in the green house effect. 1. Mosquito population has arrived in this region. 1. Robins have arrived and other woody shrubs have started growing. Increased rate of decomposition of detritus;- due to increase in temperature the frozen detritus will start thawing and decomposition of this will release more CO2 in the atmosphere.